Summer is all about having fun and getting wet! From day trips to water park tickets, you could go broke trying to give your kids the best summer ever. 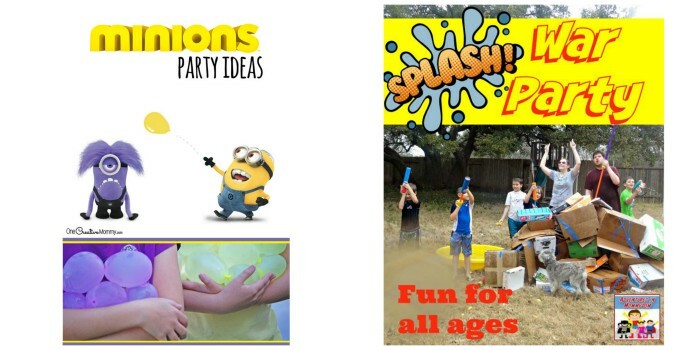 Summer water fun doesn’t have to come at a price. You can have tons of wet and wild fun right in your own backyard with these cool summer water activities. 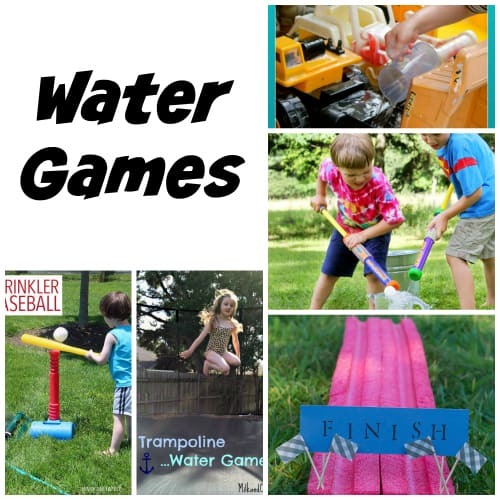 Our kids love to have water fun in the backyard during the summer. From a young age, they were always playing in their water table either giving their toys a bath or creating some under sea adventure. Our backyard has seen everything from sprinkler time to duck races to creating the ultimate water slide. It seems like the older they get the more imaginative their water play becomes. Last summer they invented Fence Water Blaster Drawing. 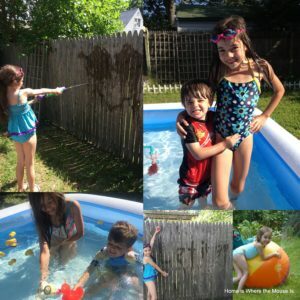 They took water blasters and created pictures with water on our backyard fence. It was so simple, but it kept them entertained. 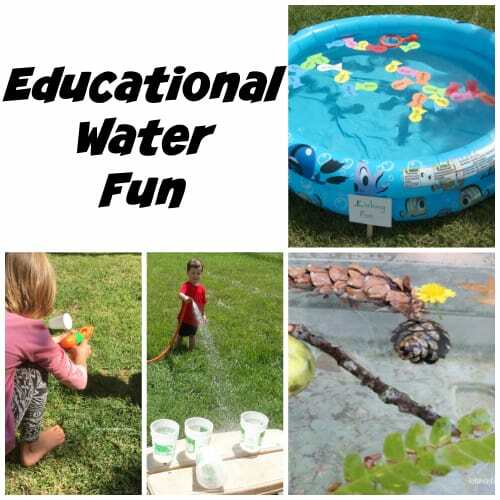 There are so many ways to have water fun right in your backyard. 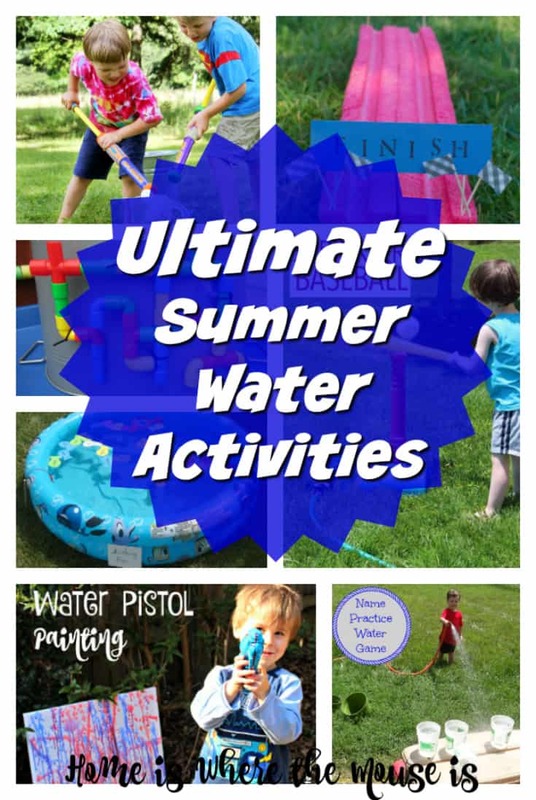 We have a list of awesome summer water activities that will not only keep your kids cool, but will keep them entertained as well. Hopefully some of these summer water activities will keep both your kids and ours cool and happy all summer long. 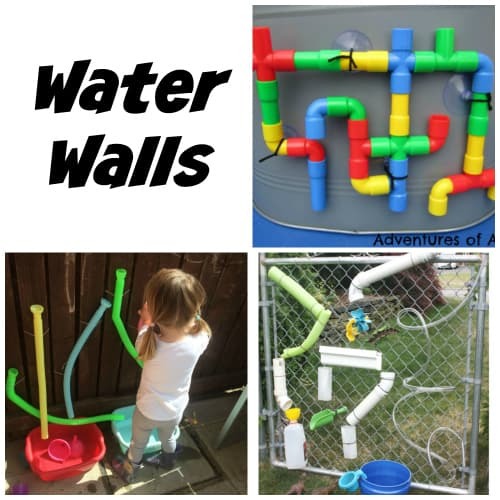 What ideas do you have for water fun in your backyard? Let us know in the comments. 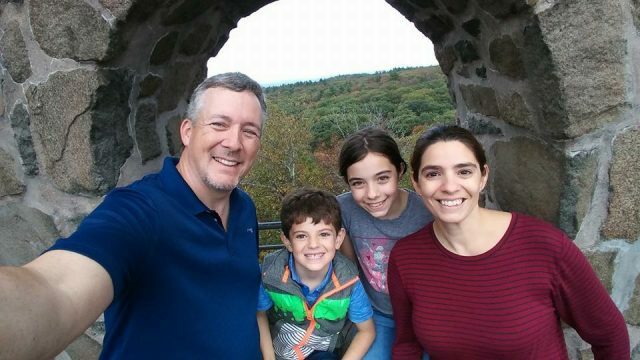 The Delightful Life | Looking for outdoor family fun this summer? Get started geocaching! Previous Post: « Be a Butterfly Hero Right at Home! What an awesome collection of ideas! Thank you! Hope you get to try some this summer. 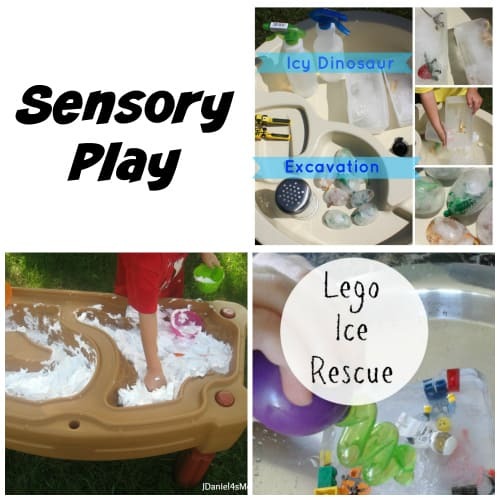 Thanks so much for including out Summer Sink or Float experiment. It was our pleasure to share it! What a great activity! Such a great list! 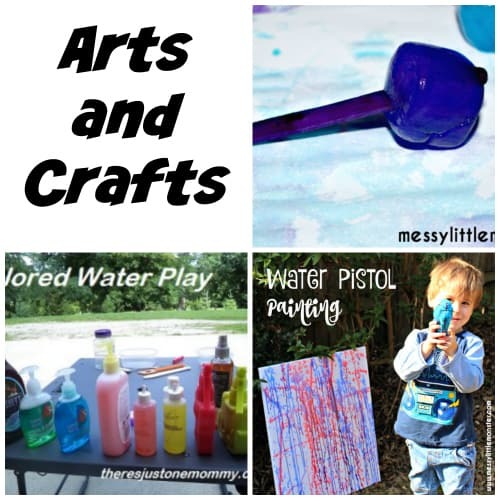 I absolutely LOVE the water gun paintings, and can’t wait to try them this summer! We’re excited to try that one too! These ideas are awesome. Such a great list. I am definitely pinning this one. What has been their favorite water activity so far? My son is excited to try the sprinkler baseball one. He also has an idea to do water balloon t-ball. My parents have set up a chimara in their backyard pond as a water element for the kids. They could stay in that pond forever moving water from one point to another. I am thinking we could add some of these as toys and I would not have to worry about bored kids ever again.